The discussion group for the Distributed Open Collaborative Course meets Sundays at 11am Pacific, 2pm Eastern, 7pm GMT. More information about the group is here. 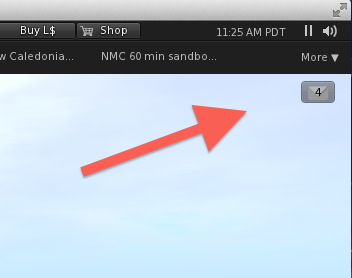 To join Second Life, use the information on this page. 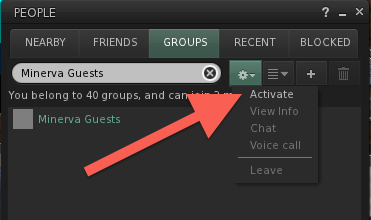 We will be using voice and text chat in our discussions. To participate fully in the discussion group, you should use a headset (headphones and microphone). However, transcription will be provided for those who are not able to hear the discussion. 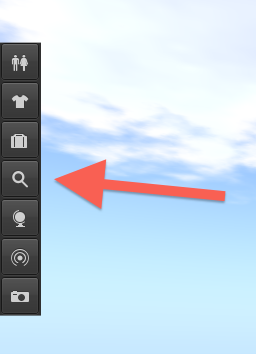 To contact me in Second Life, use the search tab, on the left-hand side of your screen. Search for Ellie Brewster, find my profile, and choose “IM.” To visit our island, simply type MINERVA OSU into the address bar at the top of your Second Life Screen. You will arrive at our landing point. If you are standing at the landing point, turn around and you will see our meeting place. It’s a simple green hill with a set of wooden steps leading up to the top. It will be open to the public, except during the time our group is meeting. There’s also a slideshow to help newcomers learn about Second Life. Use the arrow keys or the movement controls to walk to the group, or you can just fly over there by pressing the E and C or up and down arrow keys. If you see red lines and a “no admittance” sign on Sunday, this means you have not activated the group. Send me an IM, and I’ll come over and straighten things out.